Come out to Little Caesars Arena on November 23rd at 7:00PM vs Houston Rockets. As we celebrate the life of Abhi Shah. 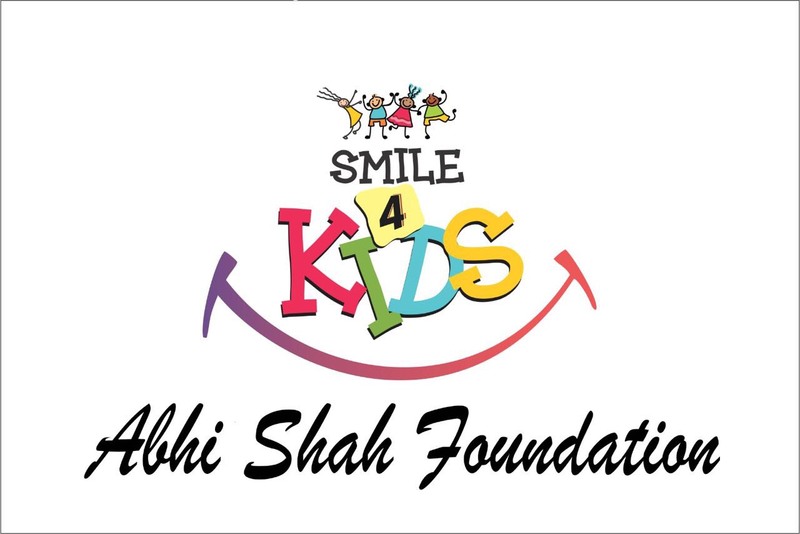 A portion of the ticket's purchased will benefit the Abhi Shah Foundation. Please contact Chris McCloud at cmccloud@pistons.com or 248-377-8716 with any questions.